They say the best things in life are free. Well I'm a believer. As a matter of fact I use to call myself the cheapest guy in town. Not anymore. If there is a way to get it cheap and a way to get it free - free is where I'll be. So the first app I'd like to present allows you to collect funds directly from recipients online and is very secure. It's called Paypal. Even better, with a Paypal account you can apply for a paypal debit card and have instant access to funds via ATM or anywhere MasterCard debit cards are honored. Best of all it's free. Now it's time to tell you about a free web app that's getting a lot of attention. It has been drawing in millions of dollars over the past few months. It's an ingeniously designed fundraising web app. I'm sharing this simply because it works. I have drawn over $4000 from app users. A significant sum for a family reunion planner. The best thing about this fundraising web app is that you can use it completely free if all you need is a page to sell tickets, That's right free. As an alternative, you can opt for a free trial fundraiser website with all the bells and whistles. Want to see just how effective these web apps are handling live real time fundraising? Test this online Fundraiser app. When checking out the fundraiser websites on display note that many are collecting thousands of dollars as we speak from generous online donations or ticket sales. These websites are designed to be self-promoting and search engine optimized. 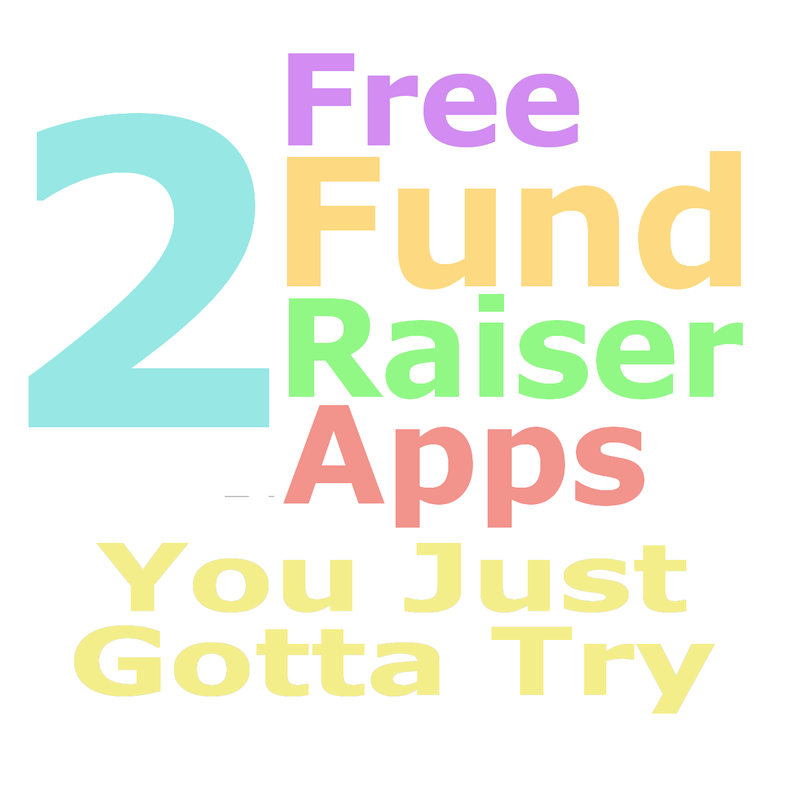 Get a top quality fully functioning fundraiser web app free. Share this page with colleagues who could benefit from a free fundraising web app.